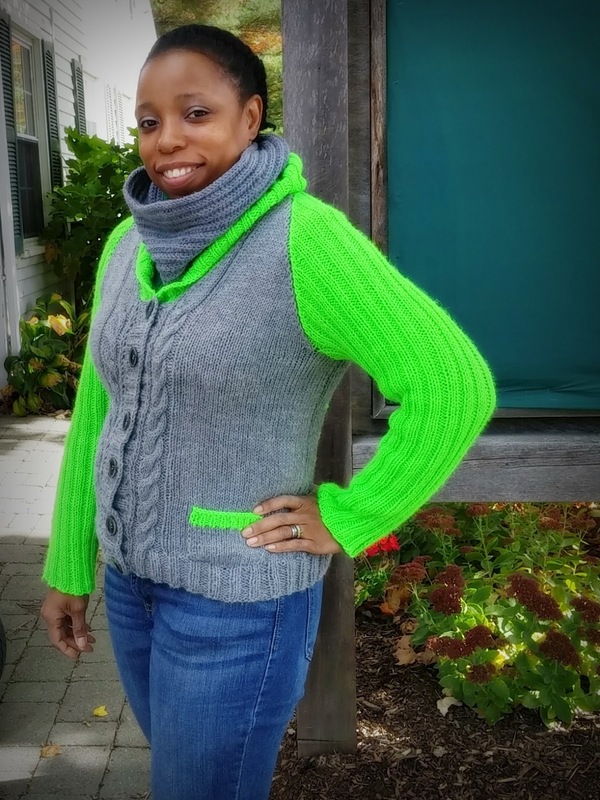 My Rhinebeck sweater tops the list. I in no way fashion myself a "sweater knitter", but I decided on a Tuesday that I was going to knit a sweater in a week, casted on the very next day and was done by the following Friday. My favorite attribute is the bright neon green contrast color. It's so unexpected and unique (just like me!). 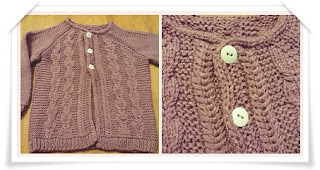 Pattern: University Sweater by Rosi G.
My next favorite knit has to be a cute little number I knit for my friends toddler. 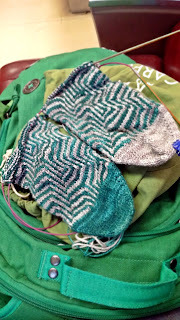 I love knitting baby things because they go so darn fast, although the cables seem to slow me down a bit. I actually paid for this pattern which doesn't happen too often. I am so pleased with how it turned out and I think the pattern was absolutely worth every penny. 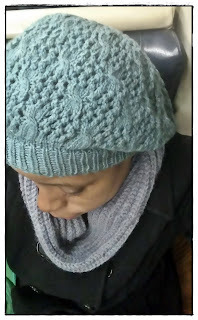 Rounding out the list is a kit I bought on Craftsy as part of a mystery knit-along a couple of years ago. 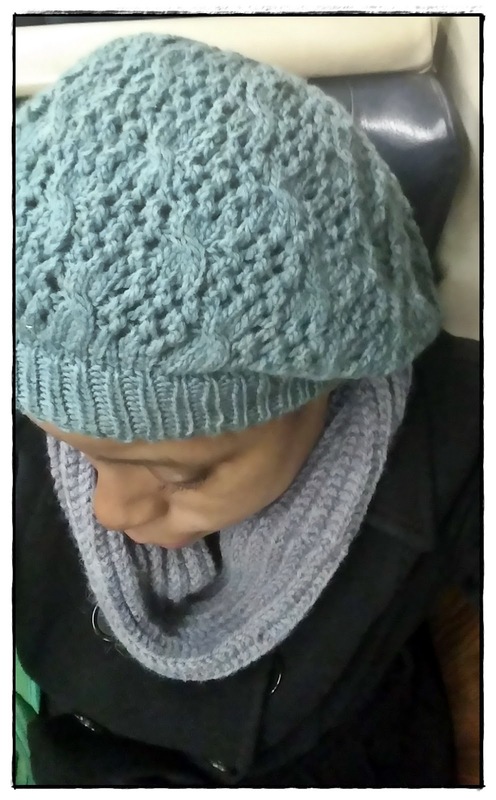 I know the designer and I like to support my knitters when I can. I didn't think a lace beret would be my style but I'm glad I tried something out of comfort zone. I thought I was the beanie type, but I'm really diggin the slouch. The silk content in the yarn is good for my coily hair and the wool helps to regulate my head temperature. I don't think I've sweat once while wearing it, which says a lot. also available as a kit here. I had to add these socks as an honorable mention. They took no less than half the year to knit. The fact that I think they're stunning was the sole reason I didn't rip it out halfway through knitting and throw the yarn out the window. I don't know why it was such a difficult knit but I'm so glad it's over. 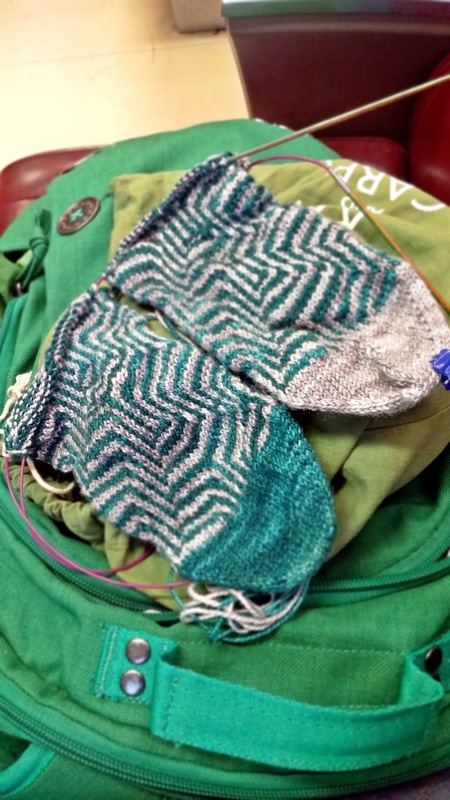 I use to love knitting socks but I may need to take break before I start my next pair. My current WIP's are a cowl, ardigan and shawl which I will hopefully get to finish next month. Wishing you all a Happy Hanukkah, Merry Christmas and Joyous Kwanzaa. 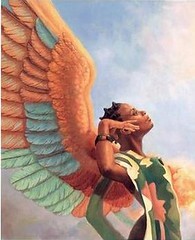 And may the new year bless you with the opportunity to attain your wildest dreams!